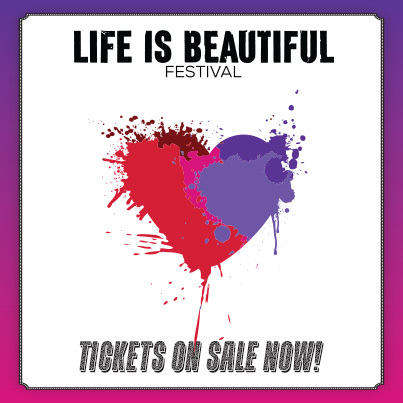 Life Is Beautiful Festival Tickets On Sale NOW! | Do You Hear The Music? I am so, so, so ridiculously proud of all you’ve done with this festival!!! Thank you!! It’s absolutely wild and amazing. Who would have thunk starting a blog would lead to this!